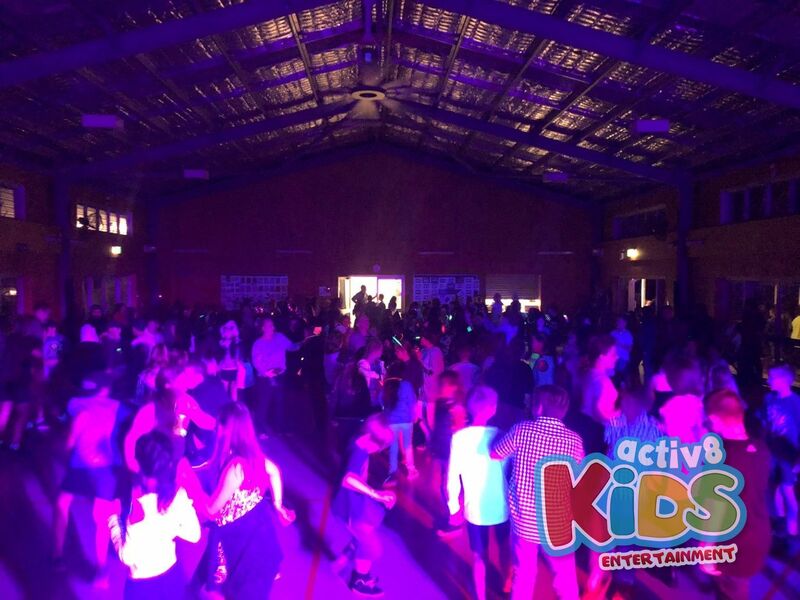 School discos are an exciting time at any school, and that was no exception at Minimbah State School. The disco was split into two sessions, one for the preps to grade 2’s, and one for the older grades. DJ Emily had an absolute blast with both sessions and knows that they equally had as much fun with her. The younger grades started off the disco, and they were ready to get down and boogie till their feet begged them to stop and then some. They started off sharing their most creative dance moves in a huge circle, where each grade was able to show off and demonstrate why they thought their grade was the best. Then, it was boys vs girls in the circle and they were all so brilliant DJ Emily couldn’t decide who should win. Then, they sung their hearts out to some of the best modern hits, and showed off their Maui muscles during You’re Welcome, and secret hidden powers during Let It Go. DJ Emily thinks she’ll have to get into contact with Disney to introduce them to their future stars! They played games like Limbo, Musical Statues, and even Ship, Shark, Shore! 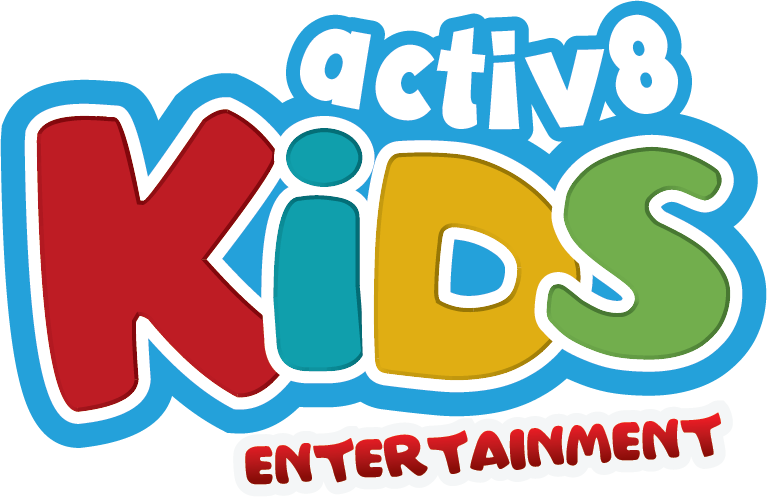 DJ Emily had a ball with the younger grades but had to rally her energy for the crazy 3-6’s! The older grades held nothing back during their session, dancing so crazy that the stage shook! They sung so loud, you could barely hear the music and they rocked every game they played. There was a boys vs girls dance off, and the teachers around the room judged the challenge. It was a close call, everyone was dancing so well, but the boys took home gold in the end! They played Limbo, Musical Statues, as well, and kept DJ Emily and all the teachers on their toes with their lunacy. They also rocked out to tracks like We Will Rock You and the Macarena, demonstrating their skills and keeping DJ Emily on her toes. 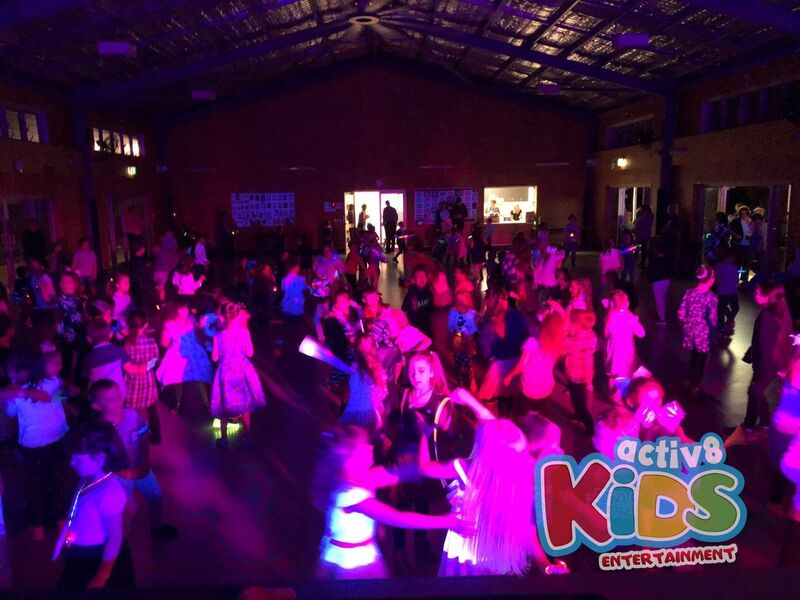 It was an amazing time at Minimbah State School, and DJ Emily left exhausted and energised, just as everyone should leave such an amazing disco.